Online Theory – study at your own pace. Small classes and more on water time. Don’t do you licence with just anyone, we aim to make getting your licence easy, fast and fun!! At the completion of your course with us you will be confident and competent in all aspects of recreational boating safety. Mike and Ben (Your instructors) have years of experience on many different types of vessels and can help you achieve your boating objectives. With us you will receive a complete and comprehensive training package, delivered in a relaxed yet professional manner. Mike and Ben have extensive commercial maritime backgrounds, and Licence to Boat is a fully accredited BoatSafe Training Organisation (BTO-068). 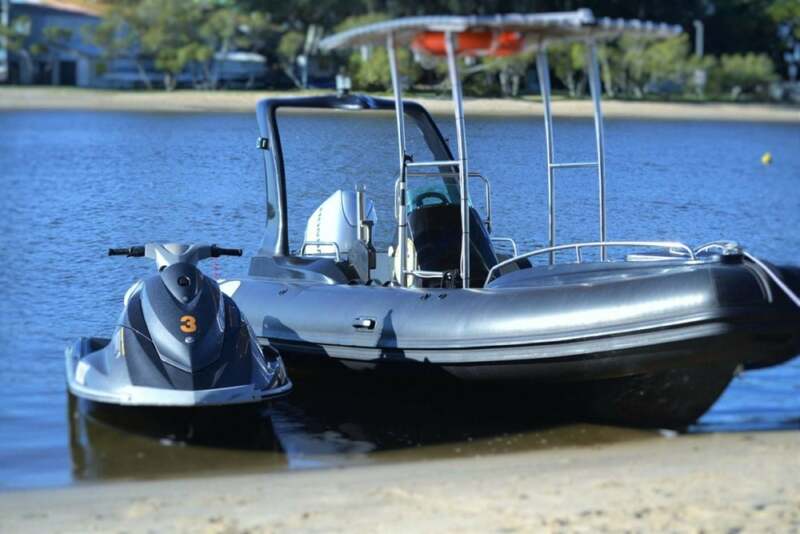 Our aim is to provide you the best possible Boatsafe approved RMDL or PWC licence in a way that requires the least amount of effort from you. We have put in all the hard work, so that you don’t have to. Combined Licence only $250 save $50! !